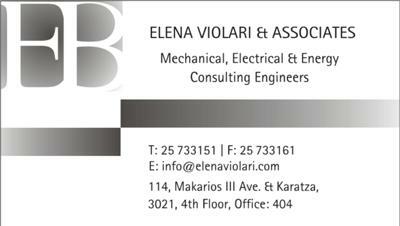 by Elena Violari, Msc Mechanical Engineer in order to provide high quality services in the field of building mechanical and electrical installations design. Join in and write your own page! It's easy to do. How? Simply click here to return to List Your Cyprus Local Biz Directory .